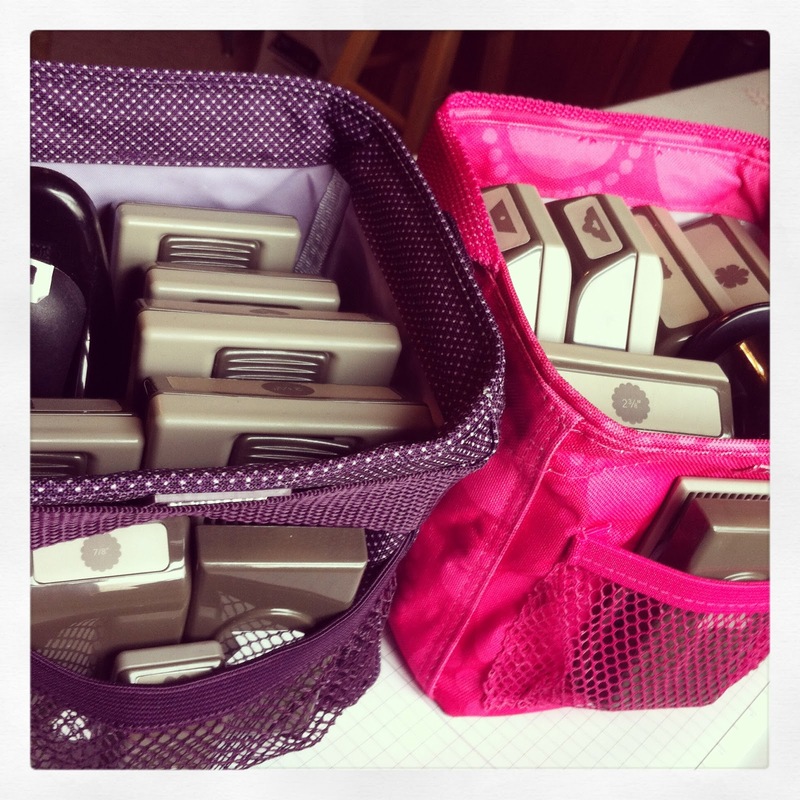 Organizing with Thirty-One & Win Some! I love to organize. And I'm a huge fan of Thirty-One bags. 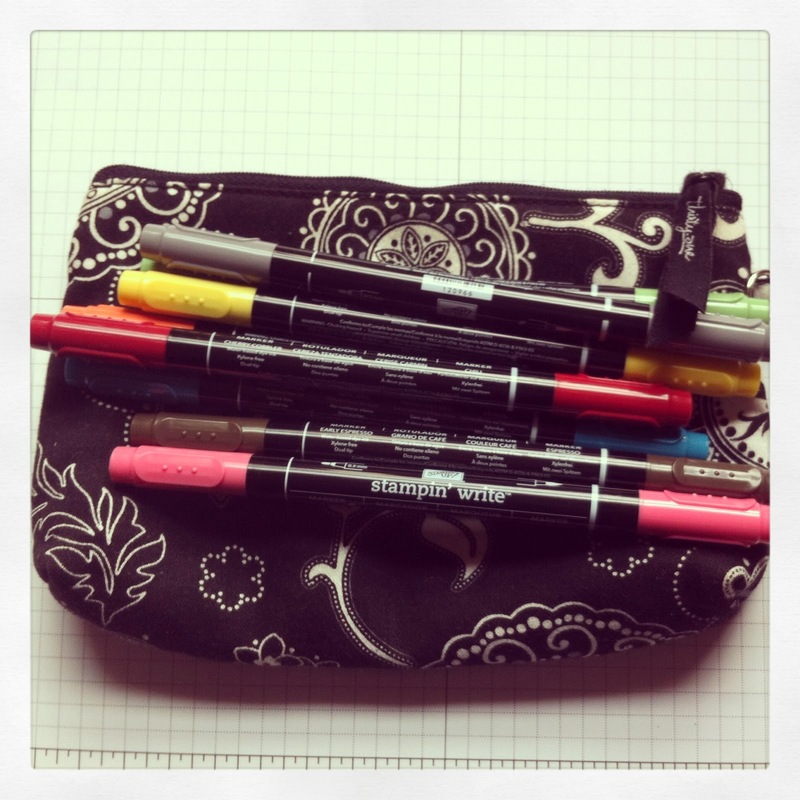 They are great for keeping my stamping supplies tidy. 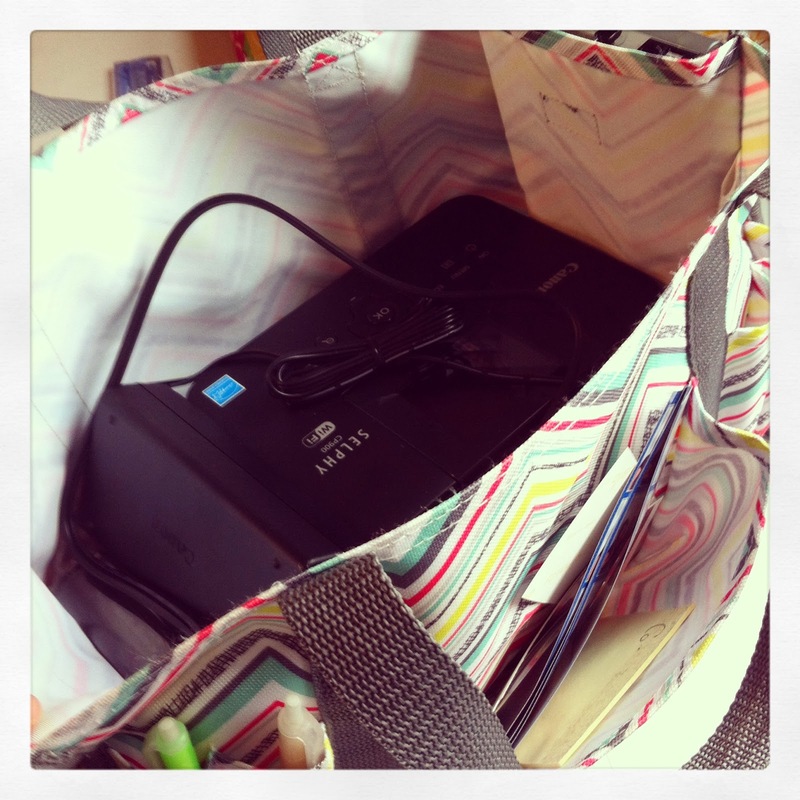 When I found out that the February sale entailed getting my favorite bag for just $10, I asked my Thirty-One girl if we could conjure up an online party. 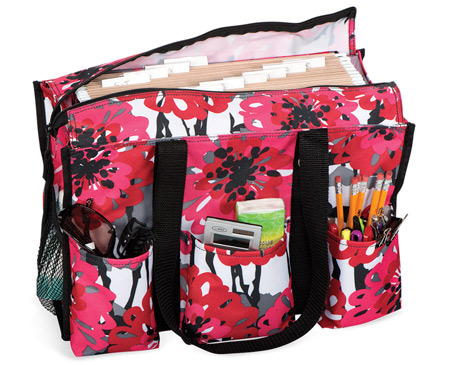 The Organizing Utility Tote makes an awesome craft bag! It retails for $35. It has 7 amazing outer pockets and zips across the top. JUST $10 WITH A $35 PURCHASE! 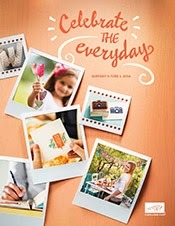 As part of our online party, Corey and I want to do a couple giveaways, too! If you make a purchase, Corey will enter you in a drawing for a thermal mini pouch. 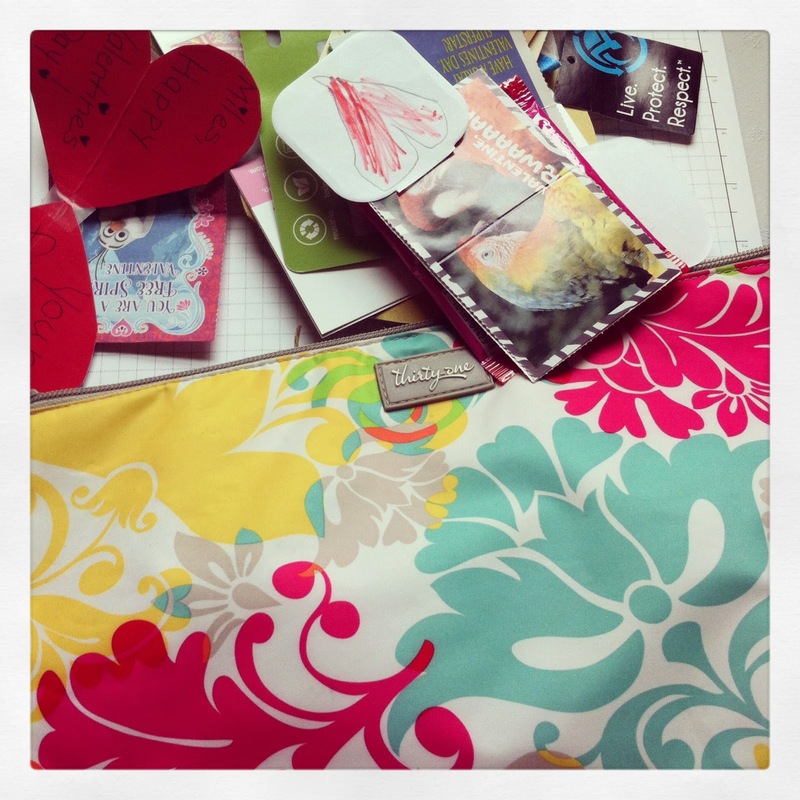 And I would like to give away a mini pouch to one lucky winner, too! No purchase necessary. Just comment on this post to enter! The winner will be able to choose the mini pouch of their choice. Embroidery won't be included. 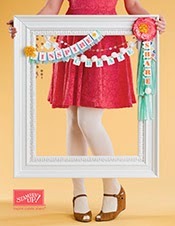 Click HERE to see the 5 patterns and let me know your favorite! 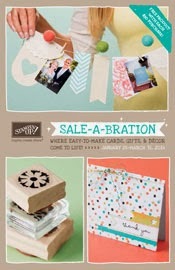 I thought I would show you some ways that I use my Thirty-One Items in the craft room! You can simply shop at www.mythirtyone.com/37095. Your items will be shipped right to you! You can also join us on Facebook for chatter, questions, and answers at a private event. 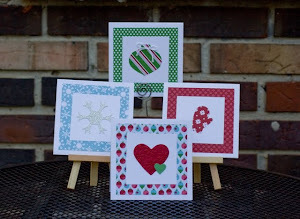 Just PM me at my Stamping Cafe Facebook Page with your email, and I will send you an invite! 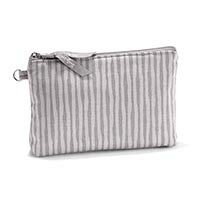 And don't forget to comment here for a chance to win a mini zipper pouch from me! I love the Paradise Pop! Thanks for the chance to win this pouch! !